Thai has become one of my favorite cuisines. 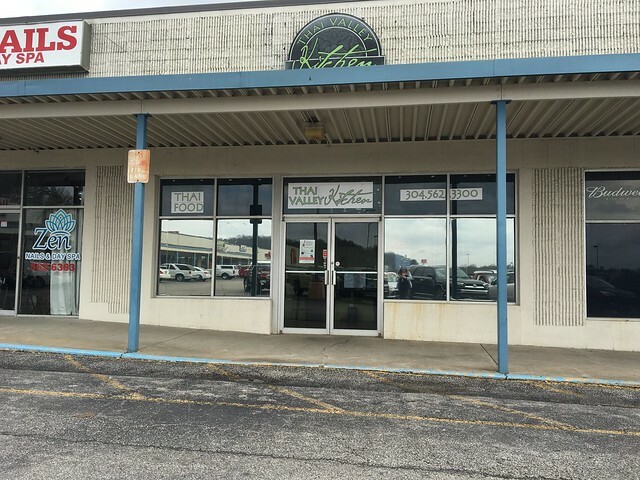 It started with Chaang Thai in Morgantown, where I fell in love with pad thai - which is like what General Tso's is to Chinese food. 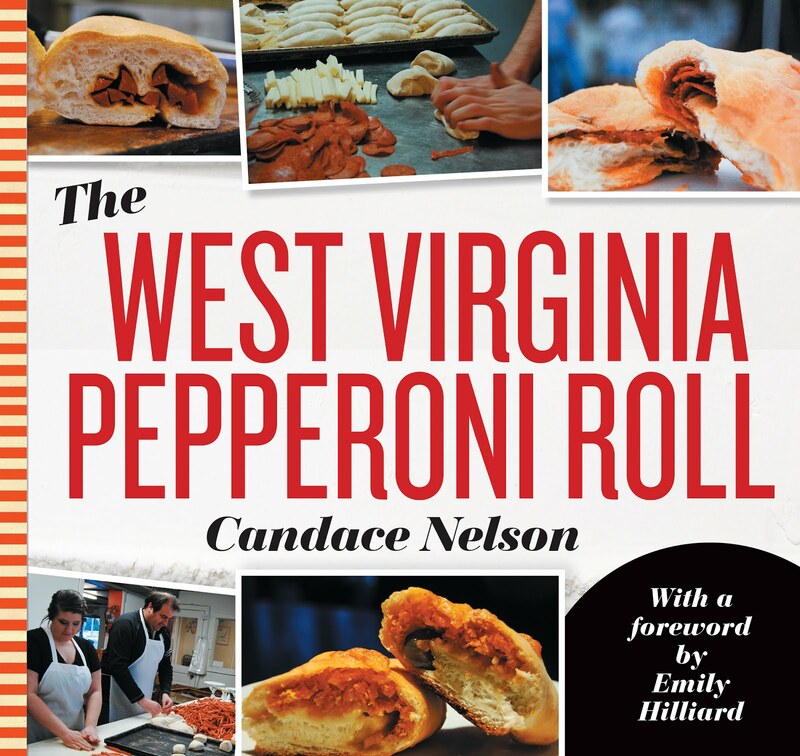 It's the standout dish Americans have latched onto and a good intro to the cuisine. It has all those elements of sweet, sour, spicy and salty with crunchy bean sprouts to boot. 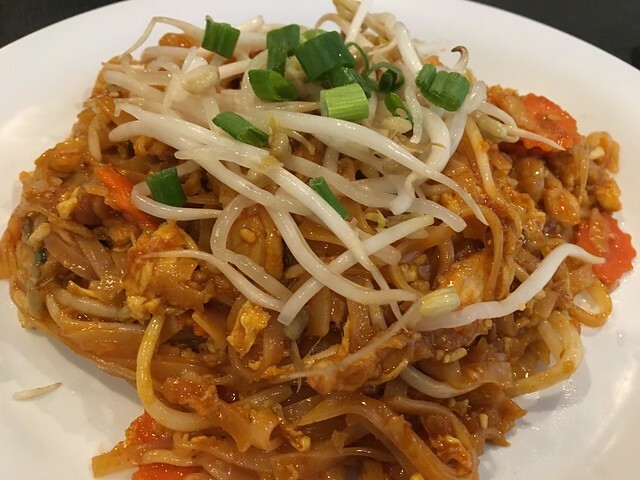 Still to this day, I often judge Thai restaurants by their pad thai - it's probably one of the most common dishes so places should be able to make a good one. That was no different with Thai Valley Kitchen in Hurricane. Thai Valley Kitchen prides itself in offering authentic Thai cuisine. All our dishes are made to order, using only the freshest vegetables, seafood and prime cuts of meat. We are privileged and honored to have the very best chefs, all native to Thailand. 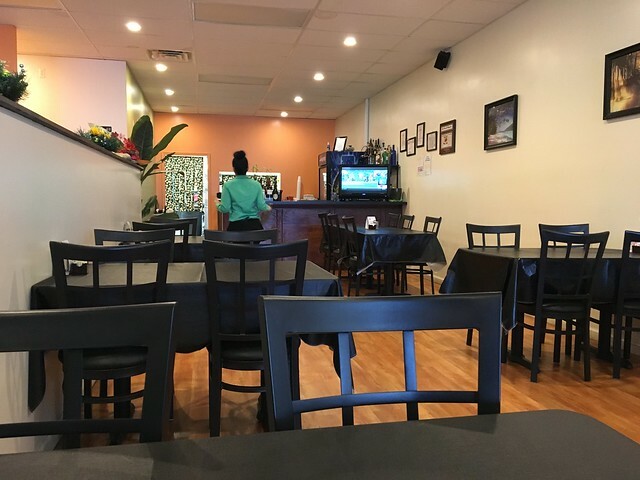 Our servers, all of Thai descent, are knowledgeable of our menu and ready to assist and serve you in any way they can. Our goal is to offer the highest quality food and service, allowing you the ultimate Thai dinning experience (WELCOME). First of all, I love that we have Thai restaurants that are succeeding here. I love having the variety, and having more access to different cuisines I think not only benefits an evolving foodie culture but also adds some diversity to our offerings. So, I was super happy to see Thai Valley Kitchen in Hurricane. The inside has dark tables and chairs, with some brighter mango-colored walls and some standard art. Service was quick, responsive and friendly. My pad thai - stir-fried rice noodles with egg, carrot, green onion, ground peanut and bean sprouts - was good. The flavor is nice; I just wish it was a bit more. Thai cuisine is so full of fresh, vibrant flavors, and I think maybe even kicking the heat up a bit on this would have given it just a touch more depth. Even without it, it's still good. 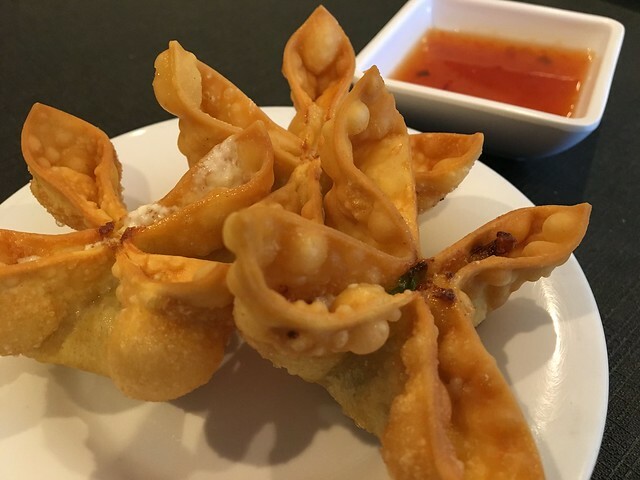 I also got an order of the crab rangoons - crispy wontons filled with real crab meat, cream cheese, celery, carrot, green onion serve with house sweet and sour sauce. Seriously, I love these things everywhere. A must-have addition to every meal. Overall, a pretty solid dish. Next time, I need to kick my spice level up just a touch to get some more depth of flavor. But very tasty nonetheless.